Pat Shepherd is a co-founder and Senior Managing Partner of Avondale Partners, a boutique investment banking and wealth management firm in Nashville, Tennessee. Since its founding in 2001, Avondale Partners has been recognized on multiple occasions by both national and regional publications for it equity research and trading capabilities. Previously, Shepherd was a General Partner of J.C. Bradford & Co. where he served as the firm’s General Counsel and as a member of the firm’s Management Committee. Prior to that Shepherd was Assistant General Counsel to Heinold Commodities, Inc. in Chicago, IL. 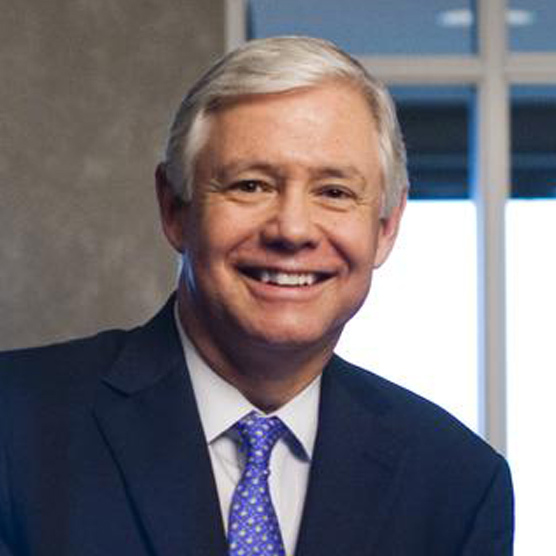 Throughout his career, Mr. Shepherd has held a number of positions with the Securities Industry and Financial Markets Association (previously the Securities Industry Association), including serving on the Executive Committee for the Compliance and Legal Division and as a member of its Federal Regulation of Securities Committee. Shepherd has served on the Compliance Advisory Committee of the New York Stock Exchange, the Membership Committee at Financial Industry Regulatory Authority (FINRA, previously the NASD) and is a past Chair of FINRA’s District 5 Committee. Mr. Shepherd has also been active in the Second Harvest Food Bank, the Endowment for the Advancement of Catholic Schools and the Notre Dame Alumni Association. Mr. Shepherd received a BBA from the University of Notre Dame and a JD from the DePaul University Law School. He and his wife Susan have three grown children.